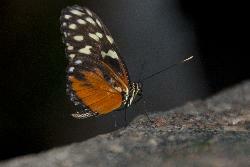 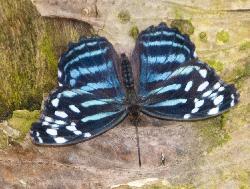 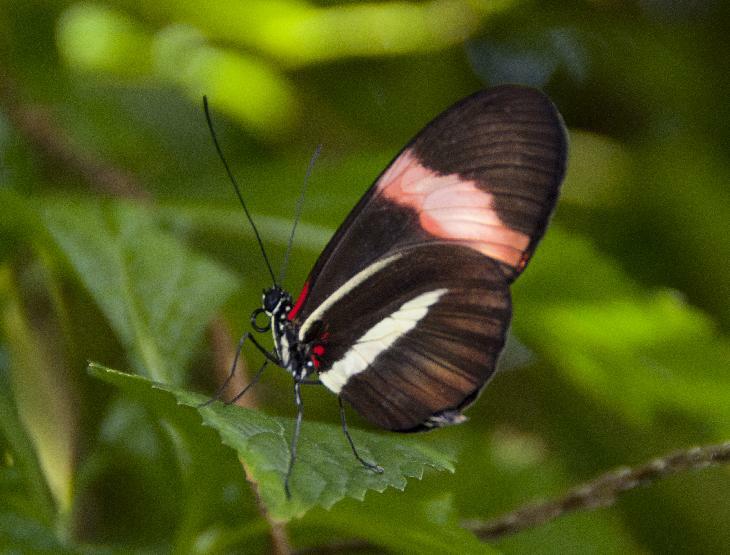 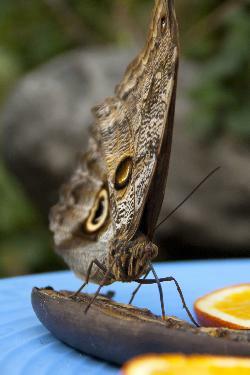 The Nymphalidae is a family of about 5,000 species of butterflies which are distributed throughout most of the world. 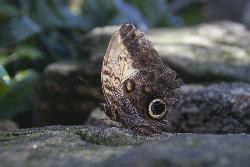 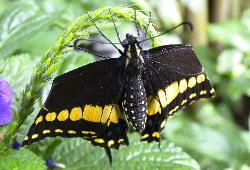 These are usually medium sized to large butterflies. 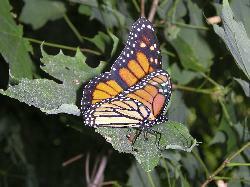 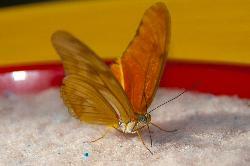 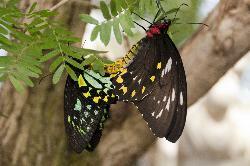 Most species have a reduced pair of forelegs and many hold their colourful wings flat when resting.